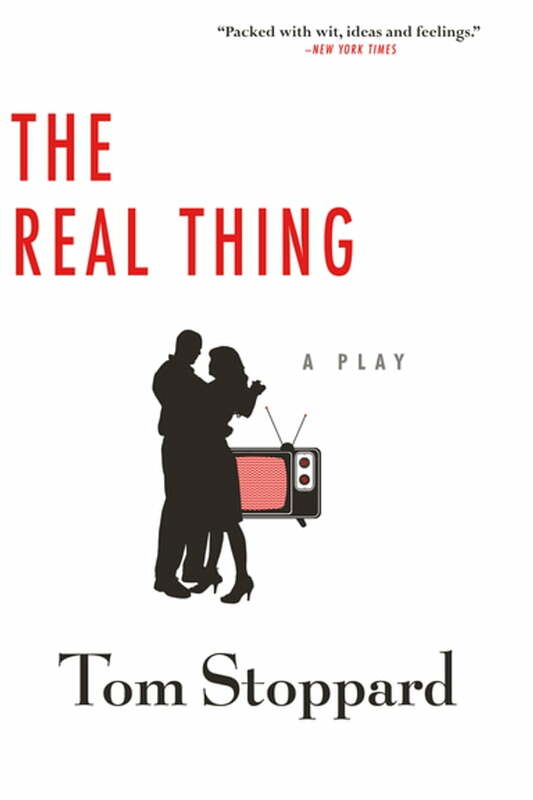 The Real Thing (Kobo eBook) | The Drama Book Shop, Inc. The Real Thing won the 1984 Tony Award for Best Play, the New York Drama Critics’ Circle Award for Best Play, the Drama Desk Award for Outstanding New Play, and the 1982 Evening Standard Award for Best Play. The Real Thing has sold nearly 20,000 copies in the US to date. The Real Thing was first performed in 1982 at The Strand Theatre in London, starring Felicity Kendal and Roger Rees and produced by Michael Codron. It was subsequently transferred to the Plymouth Theatre on Broadway in a production by Emanuel Azenberg starring Glenn Close and Jeremy Irons. The play was revived in 2000 on Broadway and in London, then again on Broadway in a 2014 production directed by Sam Gold, starring Ewan McGregor and Maggie Gyllenhaal.